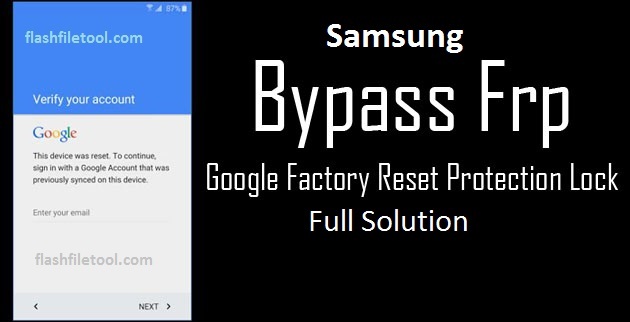 Meaning of FRP is Factory Reset Protection, It is a protection tool for protecting your samsung device with unusual or unwanted . 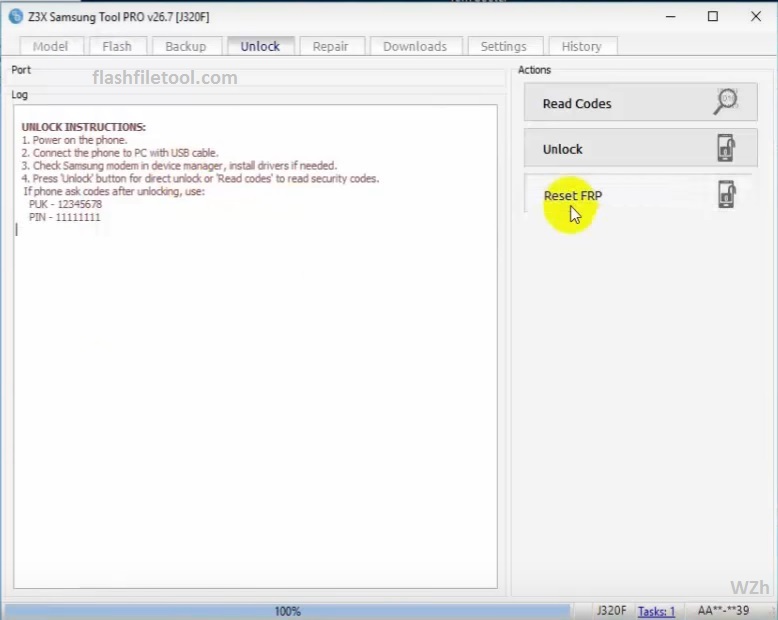 In this tutorial i will tell you how to bypass samsung frp lock by Z3x Pro Tool . 2.USB cable for connectivity . 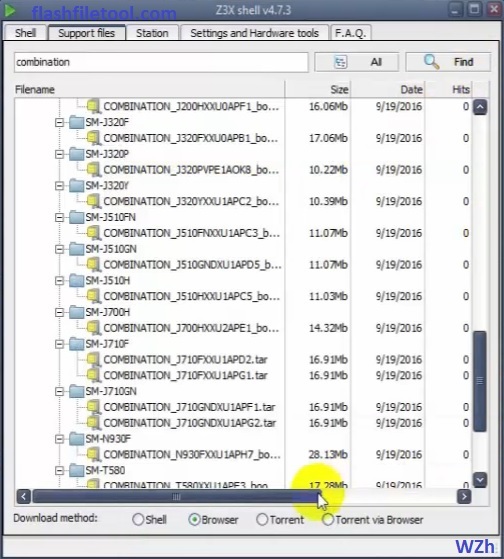 Open “Z3x Shell” and go to the “Support Files” Tab . Now write “Combination” in the search box. 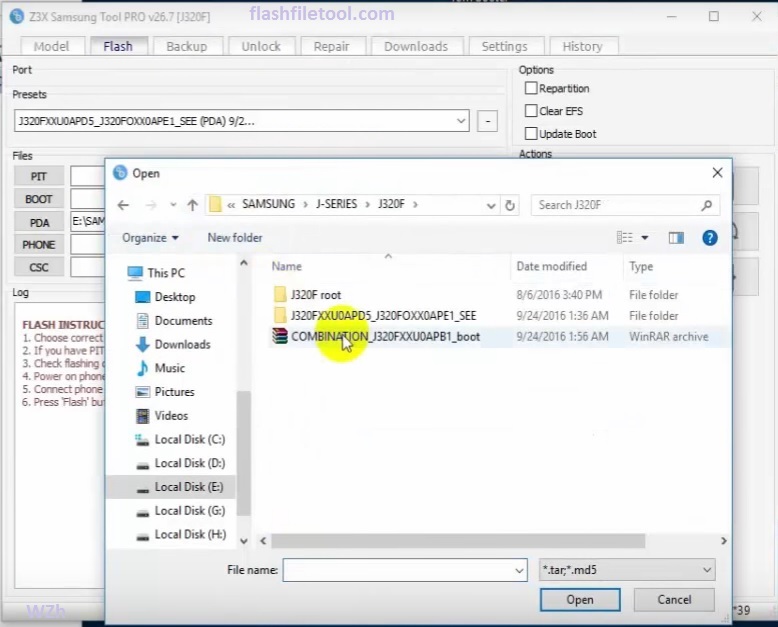 Select your samsung model and download the “Combination file” . 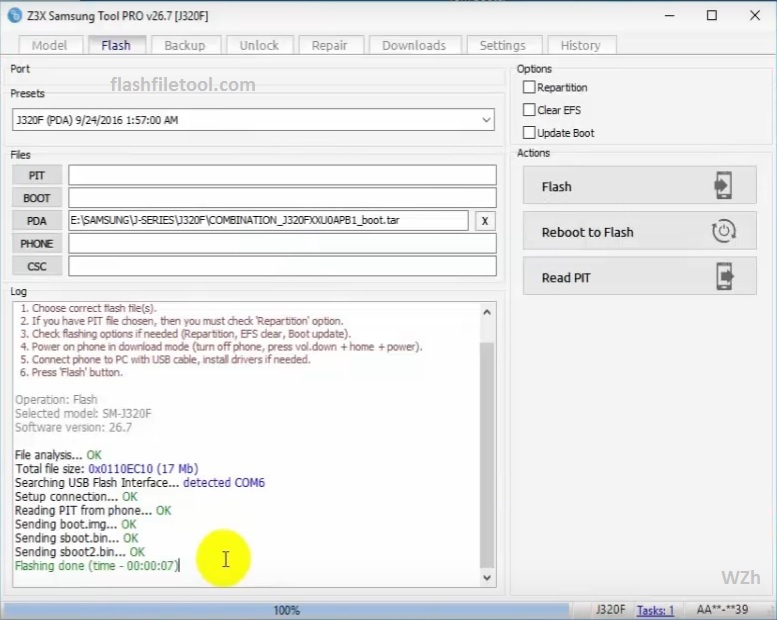 Now open “Samsung Tool” ( i used samsung pro tool v26.7 ) . connect your phone in download mode via USB Cable . select your phone model from the “model tab”. 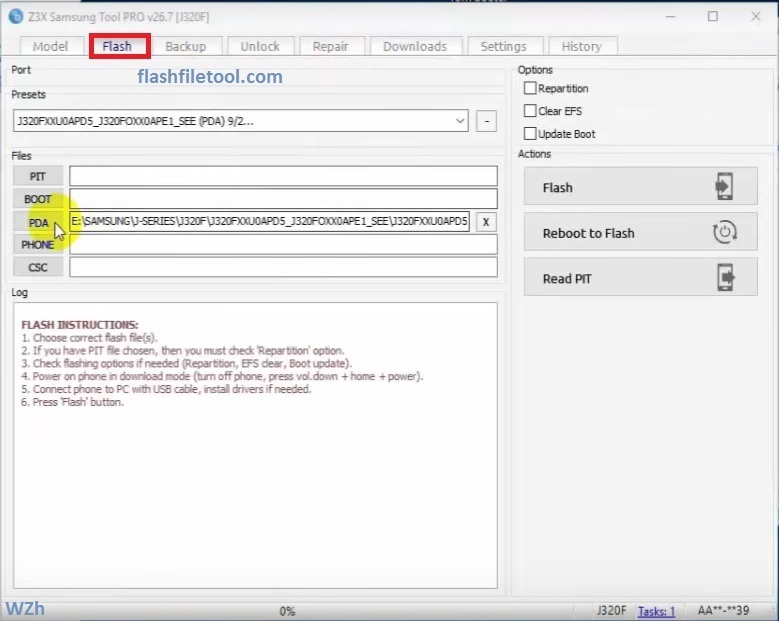 Go to the “Flash” tab and select the path for “pda” file which you have downloaded, that is the combination file . 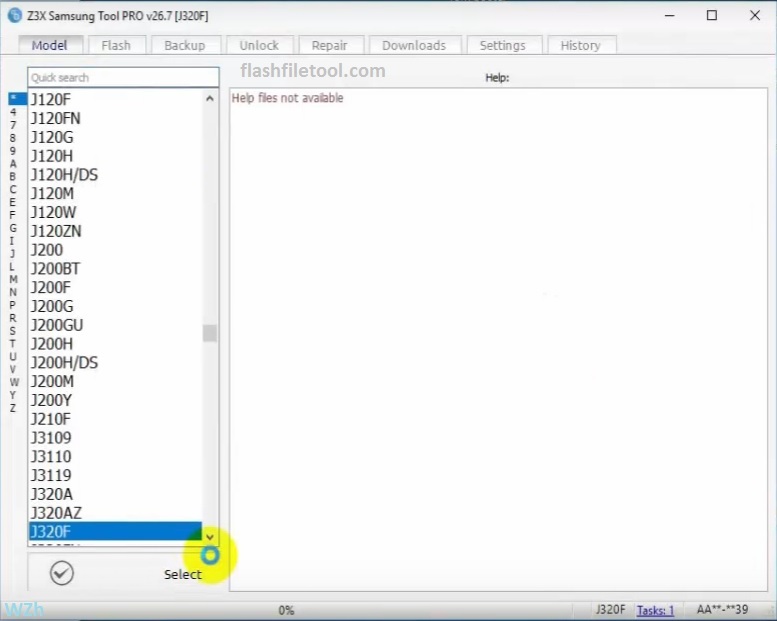 Now, flashing process will start it will take some seconds to complete . 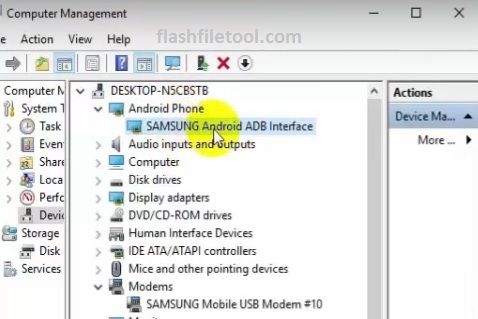 now connect your phone in “normal ADB mode” . 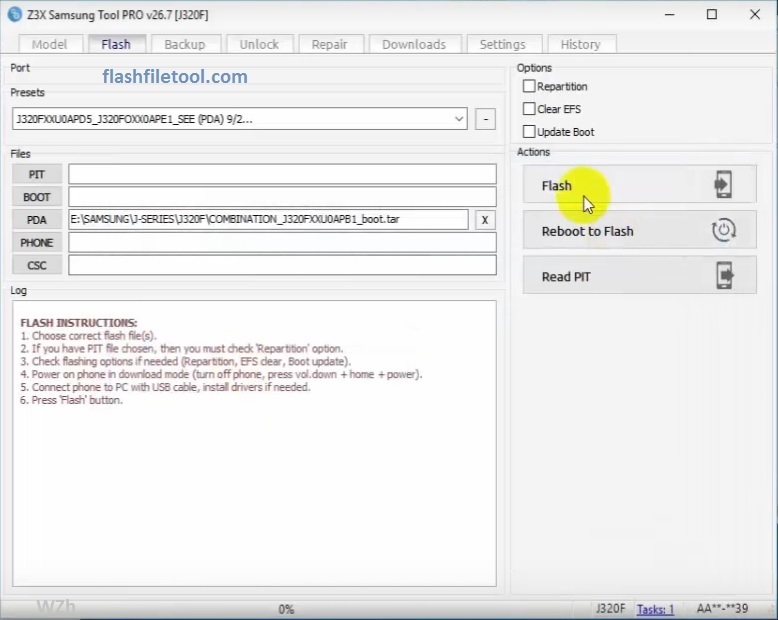 Go to “unlock” tab and click on “reset frp” option . A confirmation dialogue box will appear here click on “yes” . Another confirmation dialogue box will appear again click on “yes” . Now unlocking process will start it will take some seconds for complete . Now remove the device and reset your device from backup and reset option in the setting menu .